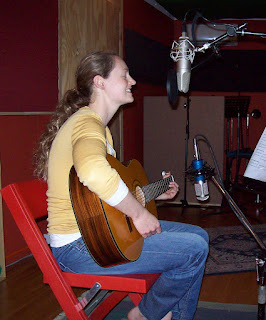 This week we recorded tracks for a CD by Sian. The songs are eastern chants sung in the original languages and are very meditative. All the tracks are Vocal and Guitar played live. Next week we will start mixing and mastering.